Eureka Entertainment to release the documentary on blu-ray in November. 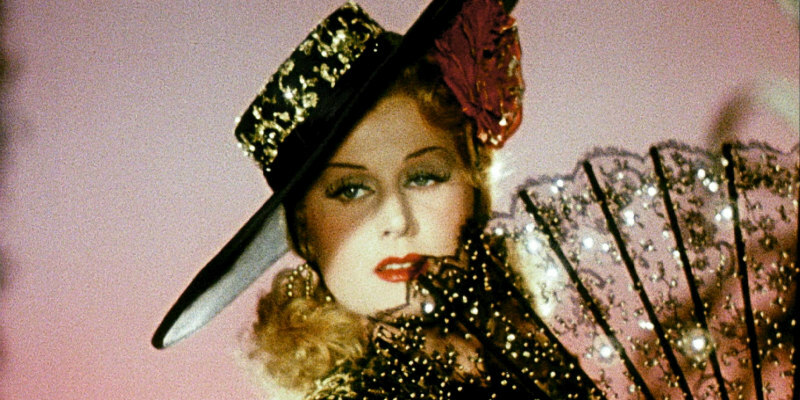 Filmmaker Rüdiger Suchsland’s documentary Hitler’s Hollywood looks at the German cinema of the 1933-45 Nazi era, when the once thriving German film industry became a large-scale propaganda machine. Narrated by Udo Kier, the film features archive footage of Nazi era filmmakers Hans Albers, Leni Riefenstahl and Heinz Ruhmann. 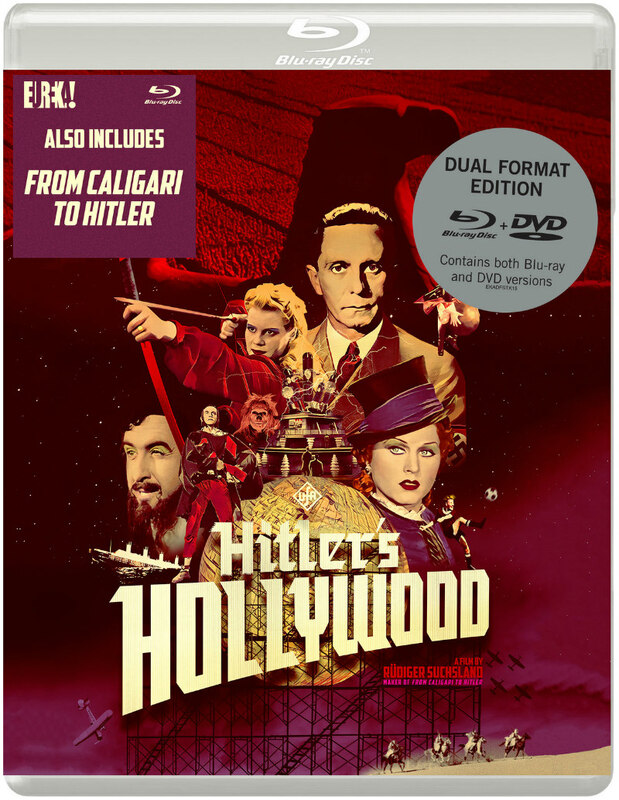 Eureka Entertainment will release Hitler's Hollywood on dual format blu-ray/DVD on November 5th. The disc will also include Suchsland’s 2014 documentary From Caligari to Hitler, which similarly examines German cinema during the 1918-33 Weimar republic period. You can pre-order from Amazon and Zavvi. Nazi-cinema was a state-controlled industry, subject to rigid political and cultural censorship. At the same time, it aspired to be “Great Cinema”; it viewed itself as an ideological and aesthetic alternative to Hollywood. A German dream factory. Rüdiger Suchsland’s Hitler’s Hollywood takes a closer look at the roughly 1000 feature films made in Germany between 1933-1945, examining how stereotypes of the “enemy” and values of love and hate managed to be planted, into the heads of the German people, through the cinema screens.